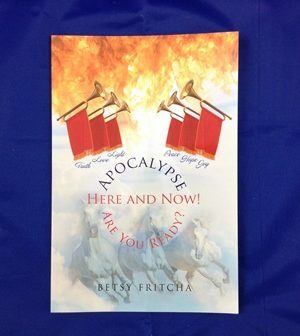 Welcome to our Book section. 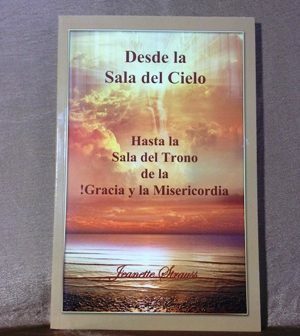 We hope you will find what you are looking for. 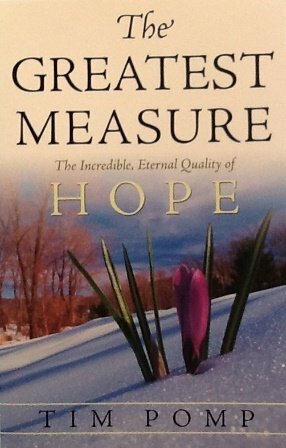 Please check back because we will be adding more books to our selection. 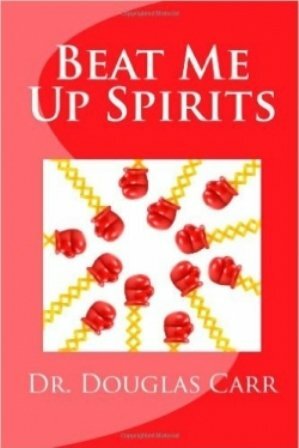 Beat Me Up Spirits Book – D.C.
Building on a Sure Fondation After Deliverance Book – D.C. 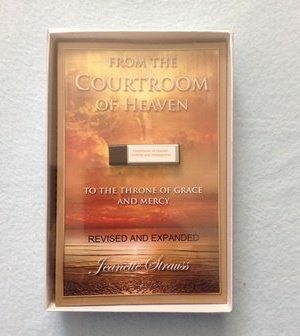 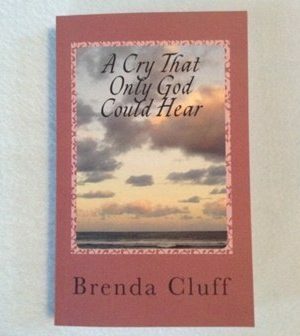 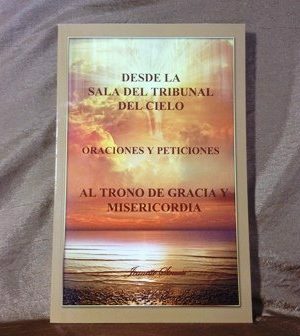 Courtroom of Heaven Teaching Bundle G.C. 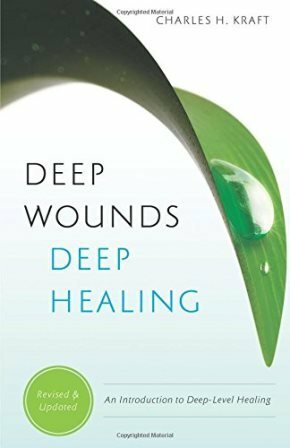 Deep Wounds Deep Healing Book – C.K. 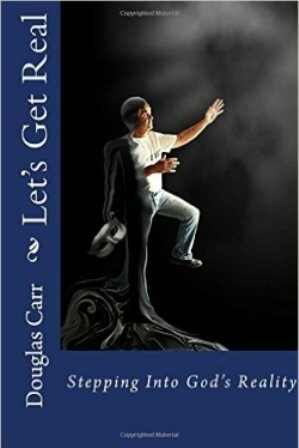 Let’s Get Real Book – D.C. 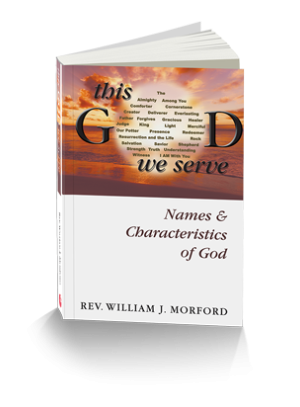 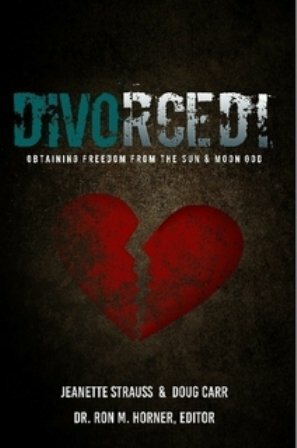 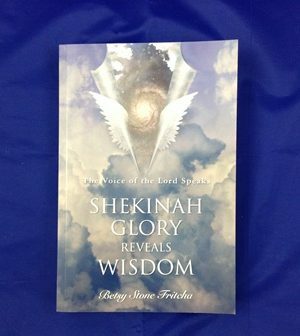 This God we Serve Book – W.M. 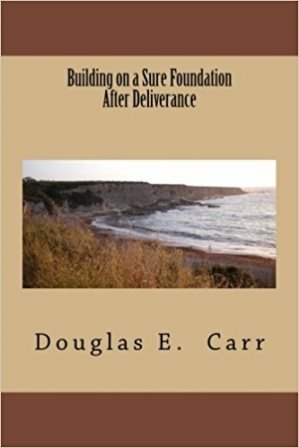 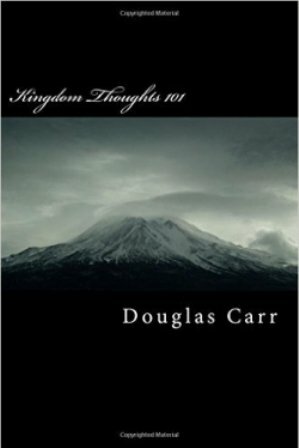 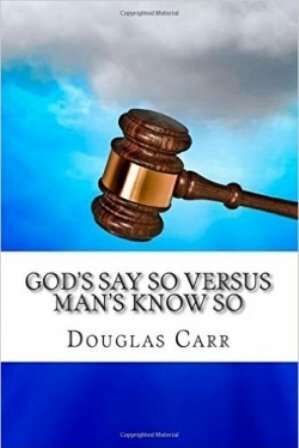 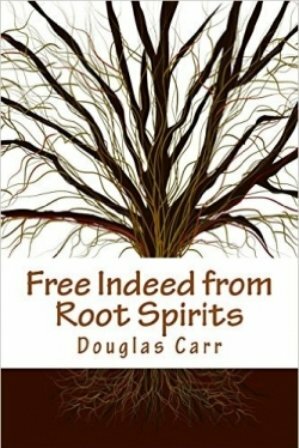 Free Indeed from Root Spirits Book – D.C.
God’s Say So versus Man’s Know so – D.C.
Kingdom Thoughts 101: Build the Church ~ Unlock the Kingdom – D.C.